Dominic Chappell, the man who bought BHS for £1 last year, was accused on Wednesday of being a liar and a thief by former members of management. Chappell denied the allegations to MPs. Chappell, a former racing driver who has twice been bankrupt, bought the department store from retail tycoon Sir Philip Green’s Arcadia Group last year for a nominal sum. Chappell made the deal through a shell company called Retail Acquisitions Ltd, had no former retail experience. BHS collapsed into administration in April and folded for good earlier this month, likely destroying 11,000 jobs. The 20,000 member pension scheme has also collapsed into the state-backed “pensions lifeboat,” with an estimated deficit of £275 million ($399 million). 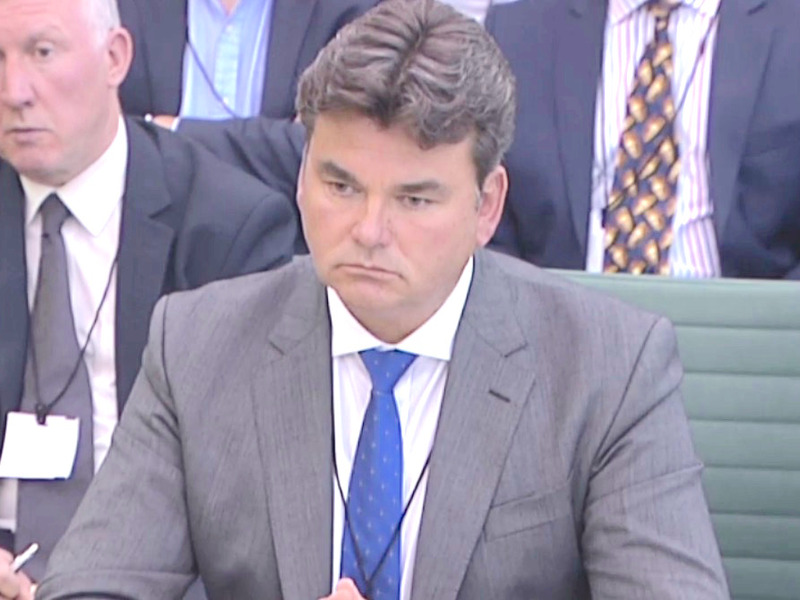 Darren Topp, CEO of BHS until its demise, told MPs probing BHS’ collapse on Wednesday that he believed Chappell had “his fingers in the till” at BHS. He detailed a £1.8 million payment made to Chappell’s company after the BHS takeover and a £7 million windfall from the sale of a BHS property. Topp alleges he phoned Chappell to tell him he was committing “theft” after Chappell moved £1.5 million out of the business into a separate, unrelated company shortly before BHS collapsed. Topp says he ultimately asked a lawyer to define theft to Chappell to make him return the money. Chappell, who appeared after Topp and Hitchcock, defended himself. He insists that the payments and windfalls from property sales were justified and says he invested more in the department store than he took out. 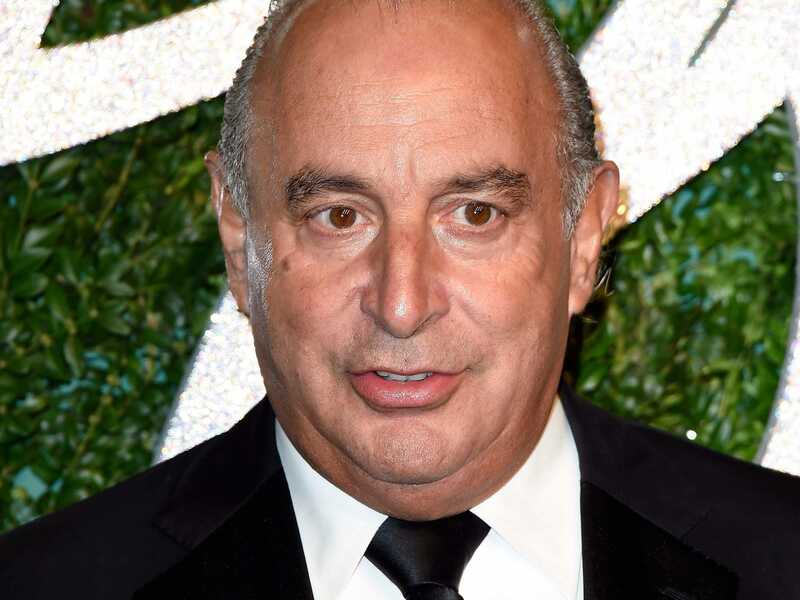 He blamed Sir Philip Green and the Pensions Regulator for BHS’s problems. Green was blamed for using debt he was owned by BHS to exercise control of the business even after it was sold, as well as blocking a sale to Sports Direct billionaire Mike Ashley, and eventually calling in the administrators. Chappell claimed the Pensions Regulator moved too slowly and then belatedly hit BHS with an investigation into the sale. This made it difficult to attract credible management with retail experience and raise the needed cash, he said. Chappell also claimed that Green blocked him from meeting with the Pensions Regulator ahead of the takeover, meaning they did not fully grasp the huge pension deficit problem. MPs didn’t seem to be buying it. Isn’t the truth of the matter that you don’t take any responsibility yourself and just blame others? What I have heard from you is that everybody else is to blame, you’re not, and you have made a significant amount of money that you’re not prepared to name. Chappell says he fought “tooth and nail” for the company. But embarrassing details emerged that cast doubt on this assertion: Yes, Chappell admitted, he had been on a yacht in the Bahamas when the department store fell into administration (he was negotiating finance deals he insists); yes, he moved £1.5 million out of the company into an unrelated entity called BHS Sweden (it was to pay professional fees and he returned it anyway, Chappell says); and yes, much of the money for the initial takeover deal was begged or borrowed in some way from former owner Sir Philip Green. Pascal Le Segretain/Getty ImagesSir Philip Green attends the British Fashion Awards at London Coliseum on December 1, 2014 in London, England. Chappell tried to brush off questions about financial mismanagement and corporate governance. Questions about a £1.5 million loan made by his company — which owned BHS — to a company that owned his father’s house were branded a “sideshow” by an angry Chappell. But MPs insisted that Chappell’s financial dealings were crucial to understanding the collapse of BHS. Perhaps the most telling incident was when Frank Field noted that Chappell had taken a £150,000 personal loan to pay a tax bill from the profits made from BHS. That would be a predictable bill, another MP said. Field said wryly that it appeared to be yet another cash flow pinch, of the sort BHS always seemed to be in under Chappell. Chappell detailed a series of complex property deals done to help keep the lights on at BHS. Money crucial to the BHS takeover, in fact, came from a complex deal involving a central London office owned by Green. It seemed like Green was financing Chappell to buy BHS, which Green owned, one MP said — a bit of a weird deal. Chappell agreed and says Green was just looking for a quick sale to get it off his hands. Green, the man Chappell blames, will appear before the inquiry next week to give evidence, on June 15.